This week Carla and Seamus hold the fort down while Drew is gone. 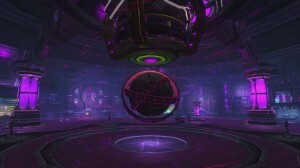 They discuss Leveling, Name Reservation Issues, Ops Week, and more! 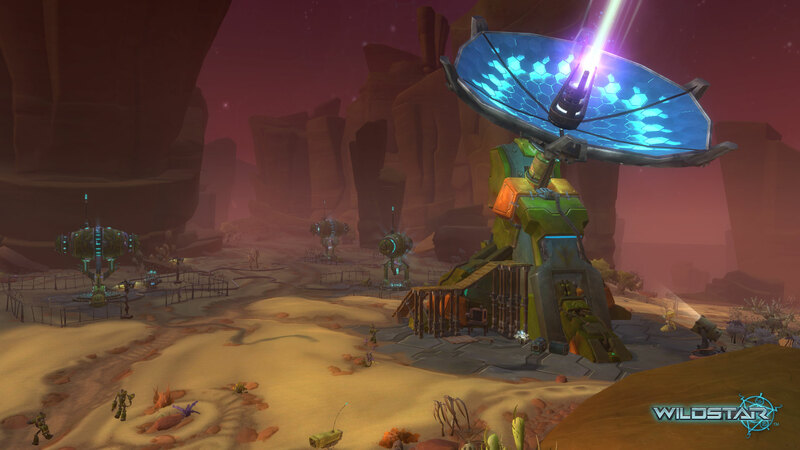 Question: What was the best part about Wildstar Open Beta? @Philbe63: @WildstarRadio My favorite part of Open Beta: Finally getting the Bloodsworn Imbuement win on my stalker claws! HARD HITTER! @swtorfiend: @WildstarRadio the community for @WildStar is amazing and the way the devs are engaged with us made open beta special. Best beta ever.